Dram shop claims are typically made by people injured by an intoxicated individual, or by the family of the intoxicated individual in the case of their death. Injuries can arise out of any occurrence, but most commonly is a result of an automobile collision. 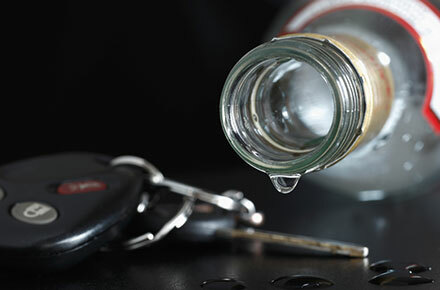 Both the intoxicated person and the one providing illegal service of the intoxicating alcohol can be held responsible, in appropriate proportion, for the injuries caused as a result of the intoxication. All too often an individual attempts to manage their claims alone, only to find that they are misled, stressed and frustrated, under-compensated, and feel re-victimized by the system. A Dram Shop claim is time and documentation sensitive, and requires a thorough knowledge of the governing laws. Even if you’ve been attempting to manage the claim alone for months, you may find that you are no longer comfortable without assistance. It may not be too late, so don’t delay any longer.